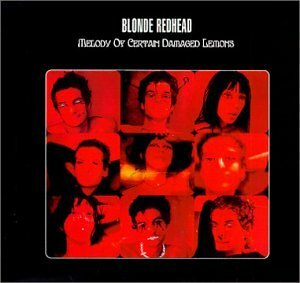 This is the most recent information about Blonde Redhead that has been submitted to amIright. 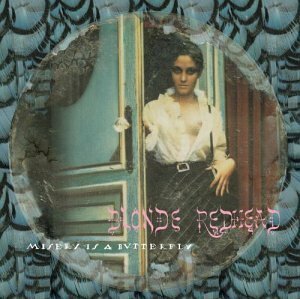 If we have more information about Blonde Redhead, then we provide a link to the section where it appears (the actual page whenever possible). "Ink Love" originally "Pink Love"
"Pin Love" originally "Pink Love"
"Miser Is A Butterfly" originally "Misery Is A Butterfly"
"Pink Clove" originally "Pink Love"
What kind of clove would be pink? "Pink Glove" originally "Pink Love"
"Pink Lover" originally "Pink Love"
"10 Beet High" originally "10 Feet High"
"Mink Love" originally "Pink Love"
"Pink Lore" originally "Pink Love"
"Fink Love" originally "Pink Love"
"Pink Lode" originally "Pink Love"
I shed no cheese for milking me. I shed no tears for broken me. 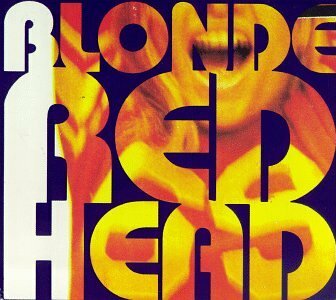 "Fella Went Hummin'" originally "Elephant Woman"
"Hen Feet Tie" originally "10 Feet High"
Blonde Head Red originally "Blonde Redhead"
Red Blondehead originally "Blonde Redhead"